What type of photography are you in need of? Tell us more about why you're here! Thanks so much for being in touch! We have received your message and will contact you as soon as possible. 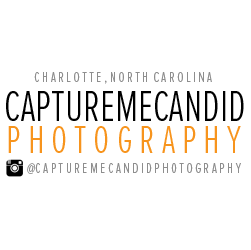 In the meantime, please take a look at our instagram page (@capturemecandidphotography) where we post a ton of work, and also find us on facebook (www.facebook.com/capturemecandid) ...You'll be hearing from us soon!